The Winter Carnival 2019 Ice Skating Show features skaters of all ages and abilities, including College students and lots of local kids, in a fun event filled with music and costumes. 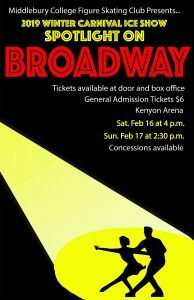 The theme this year is “Spotlight on Broadway.” Cheer on the beginners and be dazzled by competitive skaters. 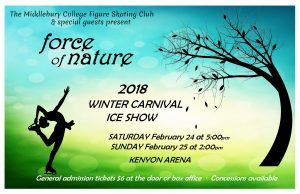 The Ice Show will be held at Middlebury College’s Kenyon Arena on Saturday, February 16th at 4:00 p.m. and Sunday, February 17th at 2:30 p.m. Come and enjoy the show! The show is run by the Middlebury College Figure Skating Club, a non-competitive figure skating program. Participation is open to kids from the entire local community. Tickets are $6.00 (general admission), available at the door or in advance at the College box office. Concessions will be available. Kenyon Arena is fully accessible. 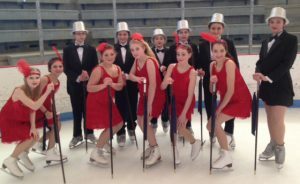 This entry was posted in Midd Blogosphere and tagged accessible, all ages, entertainment show, family friendly, ice skating, Midd News & Events on February 4, 2019 by Pamela Berenbaum. This entry was posted in Midd Blogosphere and tagged Midd News & Events, Midd Points on February 22, 2018 by Pamela Berenbaum. This entry was posted in Midd Blogosphere and tagged Midd News & Events, Midd Points on February 8, 2017 by Pamela Berenbaum. The Ice Show features skaters of all ages and abilities in a fun event filled with music and costumes. Cheer on the beginner skaters and be dazzled by guest skaters who perform in national competitions. Come and enjoy the show! Saturday, February 27 at 7:30 p.m. and Sunday, February 28 at 2:00 p.m. in Kenyon Arena. Tickets are $6.00 (general admission), available at the door. 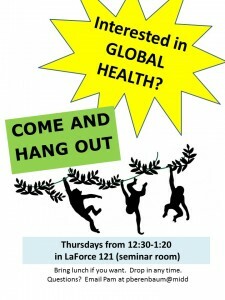 This entry was posted in Midd Blogosphere and tagged Events, For Faculty, For Staff on February 22, 2016 by Pamela Berenbaum. This entry was posted in Midd Blogosphere and tagged Uncategorized on February 19, 2016 by Pamela Berenbaum. 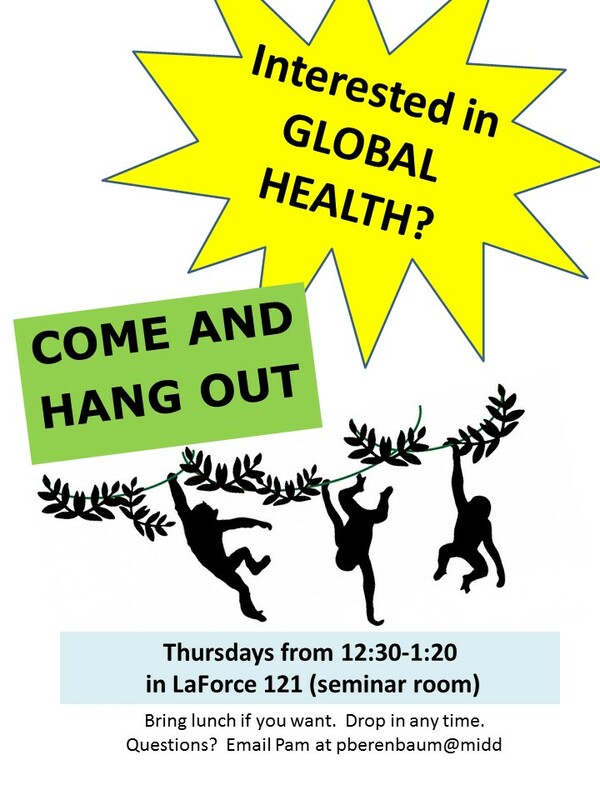 We are pleased to announce a great opportunity for Spanish-speaking students to immerse in the health field in Chile during Winter Term 2016. 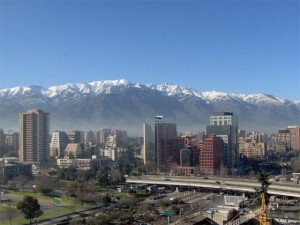 Students will work in different internships in Chile, a country with a very interesting history of health reforms and health care financing. Eight students will each work in a different internship, but will come together as a group for facilitated discussions, field trips, and guest speakers. The internship will give academic credit. Applications are accepted on a rolling basis starting in August 2015. Contact Pam Berenbaum for application materials at pberenbaum@middlebury.edu. 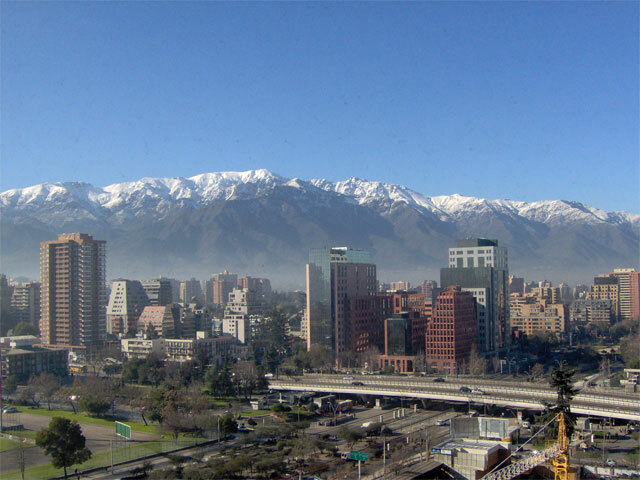 GRACIAS a nuestros amigos at the Middlebury School Abroad in Chile for lending their expertise and logistical support. Photo by Patrick Koe / Wikimedia Commons. This entry was posted in Midd Blogosphere and tagged experiential learning on August 10, 2015 by Pamela Berenbaum. Pardon the mess as we figure out how to blog…. This entry was posted in Midd Blogosphere and tagged Uncategorized on June 21, 2015 by Pamela Berenbaum.